The Volvo Group (Swedish: Volvokoncernen; legally Aktiebolaget Volvo, usually shortened to AB Volvo) is a Swedish multinational manufacturing company headquartered in Gothenburg. While its core activity is the production, distribution and sale of trucks, buses and construction equipment, Volvo also supplies marine and industrial drive systems and financial services. 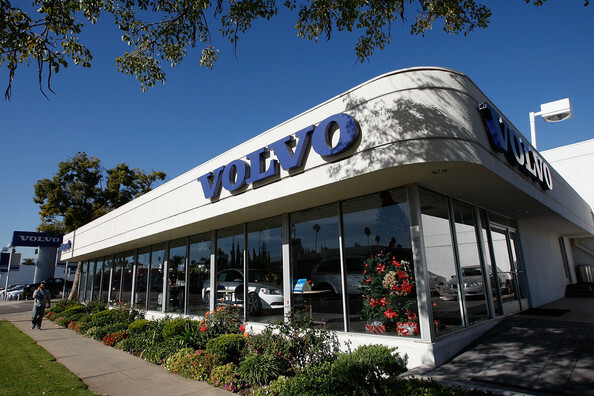 Although the two firms are still often conflated, Volvo Cars, also based in Gothenburg, has been a totally separate company since it was sold off in 1999. The companies still share the Volvo logo and co-operate in running the Volvo Museum.